Relentless Limo has been providing professionally chauffeured party bus and executive shuttle mini coaches in Santa Ana, CA since 2006. We provide quality ground transportation for all occasions including quinceanera, sweet 16 birthday, bachelorette party, Temecula wine tasting, brewery tour, corporate sporting events and much more. 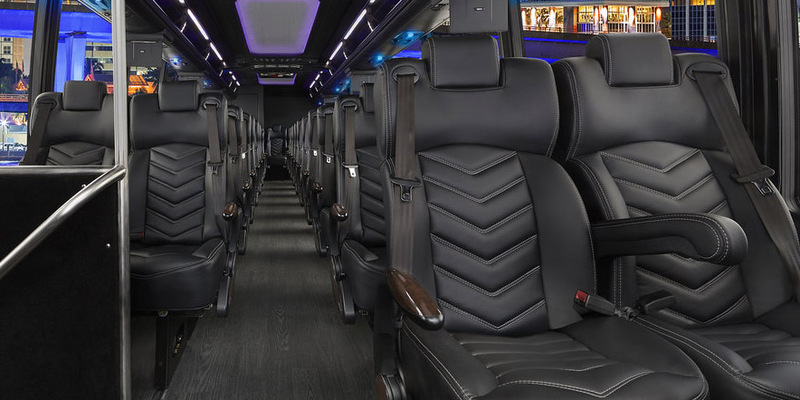 Step inside one of our new Santa Ana Hummer limousines and enjoy the comfort of the VIP interior that includes multiple flat panel TVs, sound system with Aux and bluetooth connection and more. 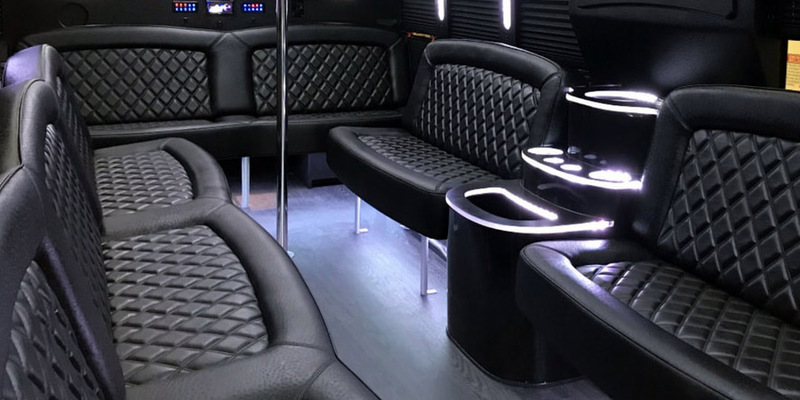 Have fun and enjoy VIP treatment as you and your friends celebrate a birthday or bachelorette party in our luxury, stretch Hummer limousine or party bus. Our professional chauffeurs will drive you to the hottest spots in Orange County or Los Angeles! 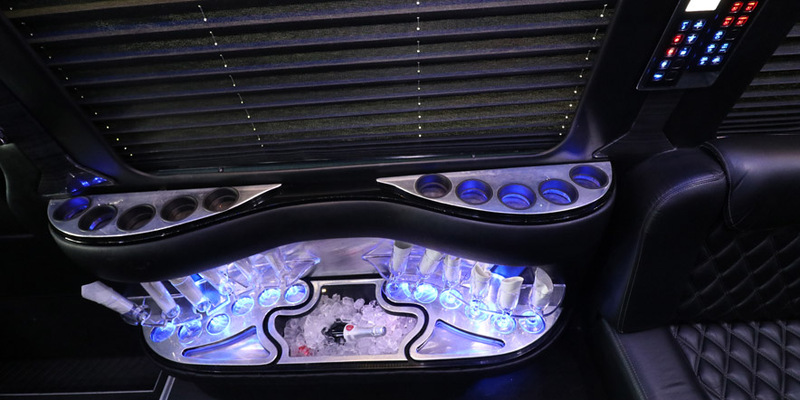 All heads will turn as you arrive to your destination onboard our stretch Hummer limousine. Don’t waste time waiting in line! Relentless Limo offers great birthday and bachelorette party bus limo VIP Hollywood nightclub packages with free entry. Call our experienced staff at Relentless Limo and book your Santa Ana Limo party bus transportation today! We take pride in not only having one of the most affordable fleets of stretch Hummer limo and Santa Ana party bus, but also some of the best professional chauffeurs in the industry. By renting a Santa Ana limousine you can enjoy your favorite artist and just in case you and your friends have a couple of drinks you won’t have to worry about becoming the designated driver for the night. 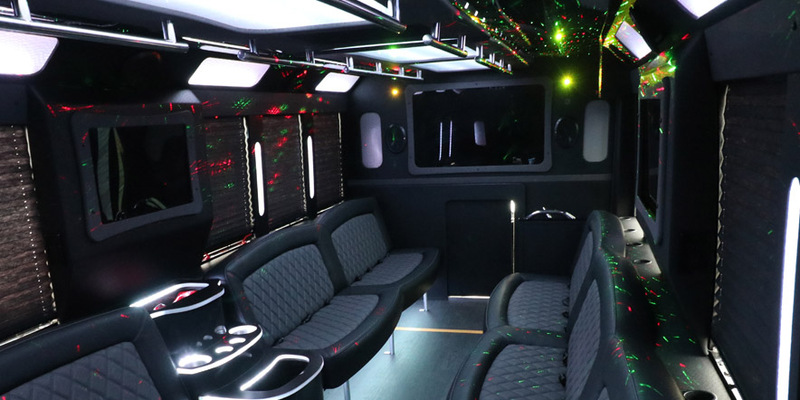 We can easily accommodate up to 30 people in our fun, fully equipped Santa Ana party bus, giving you a chance to start your party early and continue your exciting night at the main event. From the start of your trip to when your Santa Ana Hummer limo rolls up to the front gate, you will receive the full VIP treatment. Book your Santa Ana limousine or party bus for your next special corporate event, LAX airport car transportation, birthday or bachelorette party, Temecula wine or beer tasting tour, quinceanera sweet sixteen celebration through Relentless Limo today! Relentless Limo - Cheap Party Bus Service in Santa Ana CA since 2006!